When it comes to Belize Resorts we’re sure you’ve heard and read about all the great places to stay. “Luxury” Resorts are a dime-a-dozen around everywhere as the word has been coined by anyone who has a nice set of couches and can take a striking picture of the arrangement. To us, luxury means something different – it’s in the experience, not so much the amenities because a spa is great but if the massage is bad was it really luxury? 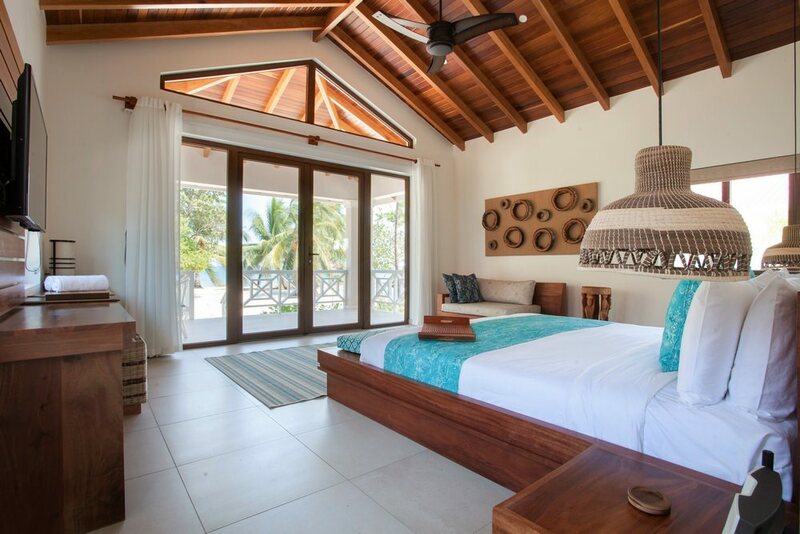 We can vouch for the following Belize Resorts to be in the “best” category. This Ambergris Caye pearl is situated north of the island, not quite in San Pedro town but not quite removed from it either their northward facing beach gives you the opportunity to have that private island getaway feel without the need to be on a private island. 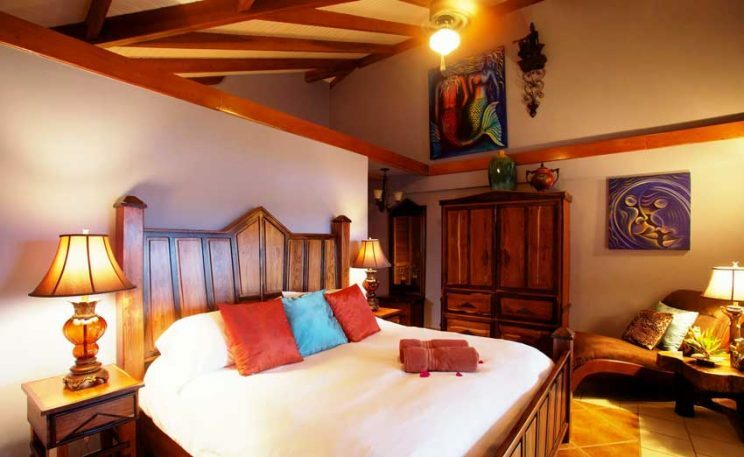 Las Terrazas is an island adventure Luxury resort that offers you upscale comfortable surroundings with an active feel for when those of you who like to feel cared for but ready to go. Included in your stay is the use of their water sports equipment including Hobie Cats and paddle boards so you won’t ever be bored just laying on the beach – as if one could be bored of beach bumming anyway. If you don’t want to stay on the island your entire time then try a Caribbean Reef and Maya Rainforest Vacation with one of their inland partner resorts and take your stay in Belize to the next level! The Lodge at Chaa Creek, a recent winner at National Geographic’s World Legacy Awards 2017, is Belize’s pioneer in Eco-luxury resorts. Open since 1981 – the same year Belize became independent from England, The Lodge at Chaa Creek has time and time again been the poster child for Belize’s sustainable and environmental tourism practices. With the addition of their newest units, the Ix Chel Villas, Chaa Creek has yet again proven that eco-friendly can go hand in hand with jungle luxury. Alongside the thoughtfully comfortable accommodations, Chaa Creek has a myriad of activities to ensure you’ll make full use of those cozy beds once you finally make it to them. Situated within a 400-acre private nature reserve, everything from the Horseback riding to the RTV tours and the bird watching is done in synergy with the surrounding forest and the biodiversity within will definitely blow your mind. Their Maya Organic farm provides much of the produce that Chaa Creek serves in it’s Mariposa restaurant if you have ever wanted a salad, here is where to have one! Pro tip: The Eco-infinity pool is salinated to eliminate the use of chlorine making your skin and hair look even better after a dip! Victoria House on the southern half of Ambergris Caye is what happens when British colonial style meets a modern heart. Victoria house has won multiple awards from trip advisor for being best in class for Romantic luxury in both Belize and the Region at large. If you and your significant other are looking for somewhere that exudes l’amour with a quaint classic sense of self you need look no further. If long walks on the beach and recreating the bow scene from the titanic movie is your idea of romantic then there’s likely no better setting than Victoria House. For the best in Caribbean food check out the Palmilla restaurant on-site and if you are so inclined to take a drink at Admiral Nelon’s bar to end the night off, or start it off – it’s up to you! Victoria House is a lover’s beach playground that any amorous couple will absolutely love – that doesn’t mean of course it’s exclusively a couple’s Resort, vacation your way! 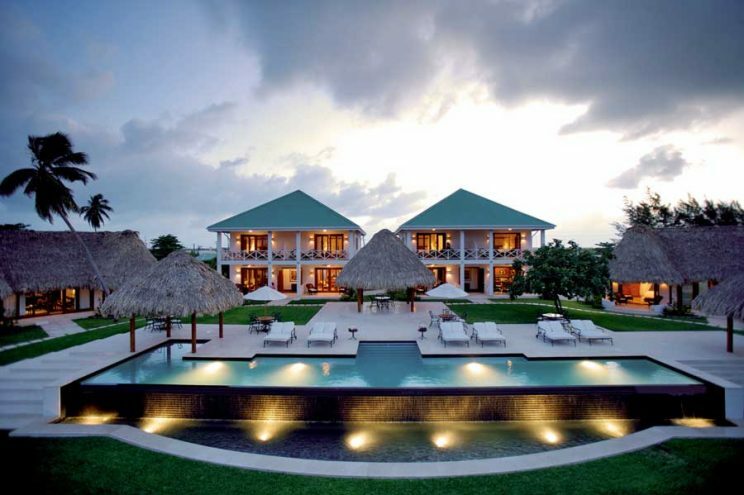 Victoria House is certainly one of the best resorts in Belize. Pro tip: Book your Ultimate jungle and beach honeymoon with Victoria House and Chaa Creek! BONUS: Check out this list of Belize Hotels. 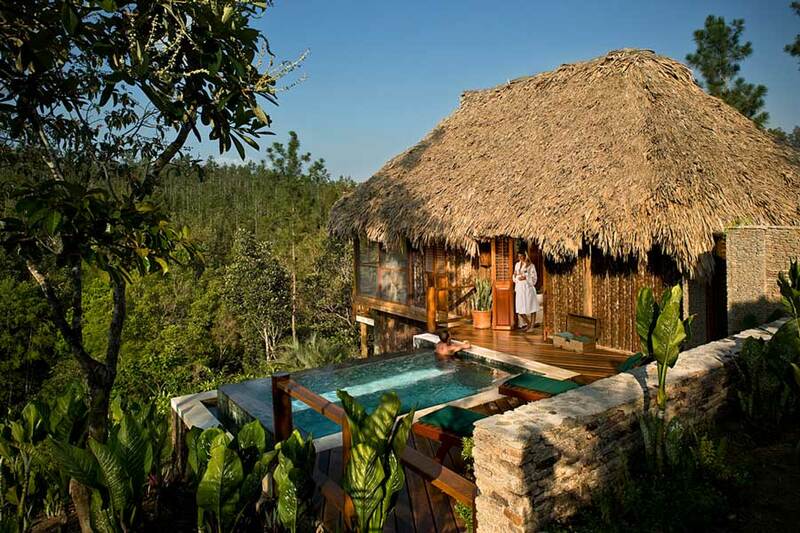 Part of the Coppola family of resorts, Blancaneaux is nestled in adventure central, Belize, CA. You can’t find “adventure central, Belize” on a map, but it goes by another name – Mountain Pine Ridge. Situated in the Mountain range of Belize makes Blancaneaux one of the coolest places to stay if you want a rugged yet luxurious experience, complete with an untouched, unreachable mountain forest feel. Your very own mountain cabin in the woods, close to some of Belize’s most beautiful attractions like The 1000ft Falls, Big rock falls, Rio On Pools, Rio Frio Cave and the famous ancient city of Caracol, once rival to the great Tikal. If you like the scenery, which we can guarantee you will, Blancaneaux is equipped with stables so horseback along the lowlands of the Mountain Pine Ridge range is well within your realm of possibilities. Their natural water pools and waterfall spa aim to relax you with the sounds of streams washing over rocks and gorgeous vistas. 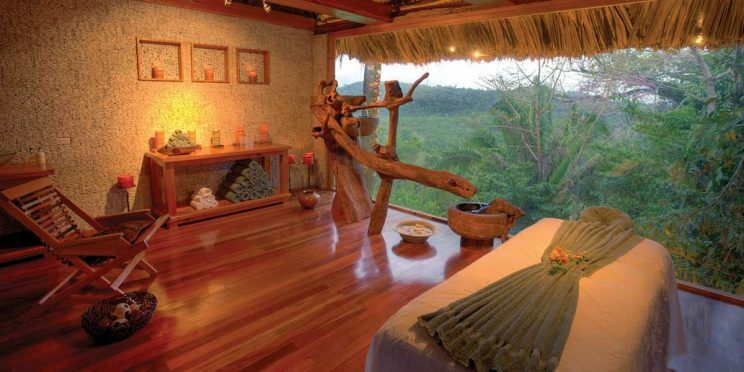 There’s no way to not have a mind blowing experience in Belize when you stay here! Pro tip: Try their Essential oil Massage! 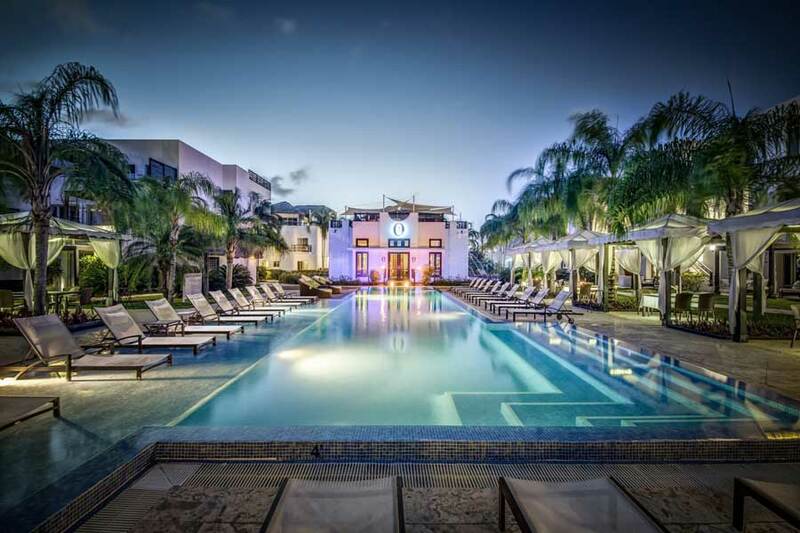 Naïa Resort and Spa is a new contender in the resort ring here in Belize, but it has quickly captured attention with their chic decor and luxury spa amenities. This beach property’s focus is wellness and they do it to the highest degree of excellence as the materials they use in their treatments are all natural and locally sourced. There’s always an emphasis on zen at Naïa, it that statement isn’t too much of an oxymoron to make real sense. Their 1981 restaurant, Reflections Spa Cafe and poolside bar and grill will keep you sated and content throughout your stay and ensure you have only the best of Belizean cuisine each time. For a magically relaxing stay, opt for the Beachfront Beach House; the morning views over the beach and shore will take your breath away every time, Plus, if you’re really lucky you can enjoy a superb view of the moon over the caribbean from the custom made king sized bed within. Shortly south of Naia is another gem of a resort called Chabil Mar which translates from Maya to “Beautiful sea” and the meaning is not lost on the location as those sunrise views are likely to keep you in Belize indefinitely. Chabil Mar makes special note of their design as it’s inspired by the raw nature of Belize and is brought to you in a very elegant and thoughtful way, your inner interior designer (we all like to pretend we have one) will be quite pleased with the decor in this wonderful resort. This property is also equipped with 400 feet of guest exclusive beach – yes, if you stay at Chabil Mar you needn’t worry about the being overrun by randoms who just happen to stop by. An added bonus to that guest exclusive beach is the amazing boutique weddings that Chabil Mar’s wedding planner arranged for guests. If you’re looking to tie the knot in Belize, this is definitely somewhere to consider doing so. Belcampo Resort is many things, a spa, a lodge, an organic farm, they produce their own rum, and most importantly they are an escape from the everyday drone of life. There’s so much to do on property that staying there will afford you little time to leave on tours and excursions, which could be frowned upon but we think that it’s great! Belcampois nestled within the trees and hills of the southern part of Belize, the location coupled in with the lookout points situated on the hillside makes sightseeing an absolute joy at Belcampo and being where they are the bird watching is superb! Their on-site farm grows 70% of their consumption, from livestock to oddities like spices and chocolate. Speaking of chocolate, Belcampo offers a 1-day chocolate tutorial where they take you from step 1 all the way to formed, cooled edible chocolate, talk about cool! Pro tip: Try their rum drinks, they make the rum themselves from Cane that they grow on-site! 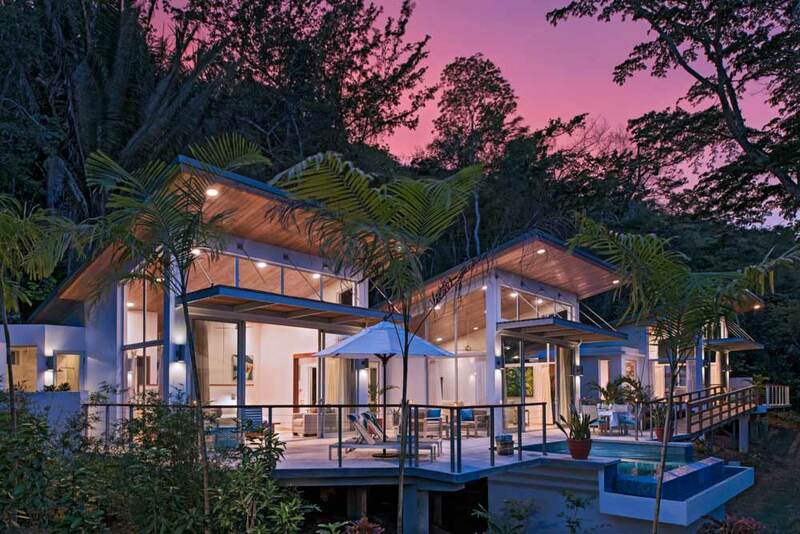 Didn’t see a Belize Resort you think is one of the best? Let us know in the comments and we’ll do our research before adding it to this list.